There are a lot of people who love to visit the Pocono Mountains. Maybe you’re one of them. After all, what’s not to like? There’s fresh air, great scenery, a slower, more relaxed pace of life. And there are so many things to do here. 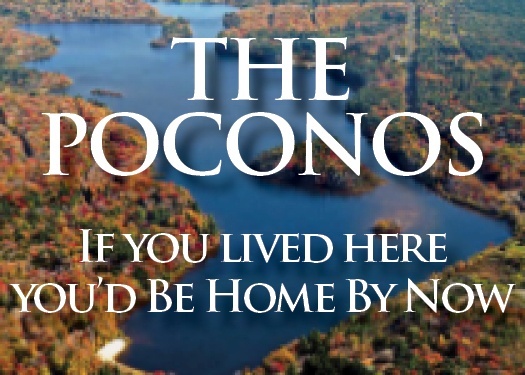 Take a look at our free Poconos Area Activity Guide and see for yourself! No wonder it’s such a popular vacation destination. There is something about waterparks in the summer that is just hard to beat. What’s not to like about splashing and slipping and sliding and acting like a kid—whether you’re 6 or 66? And no matter how hot or muggy it gets in August, time at the water park makes everything feel better.